You’ll need a good night’s sleep in Best Western Plus Sutter House’s comfortable accommodations after exploring all the things to do in Sacramento. California’s capitol is rich with history, which means that the downtown is dotted with historic buildings, dating back to the original gold rush. 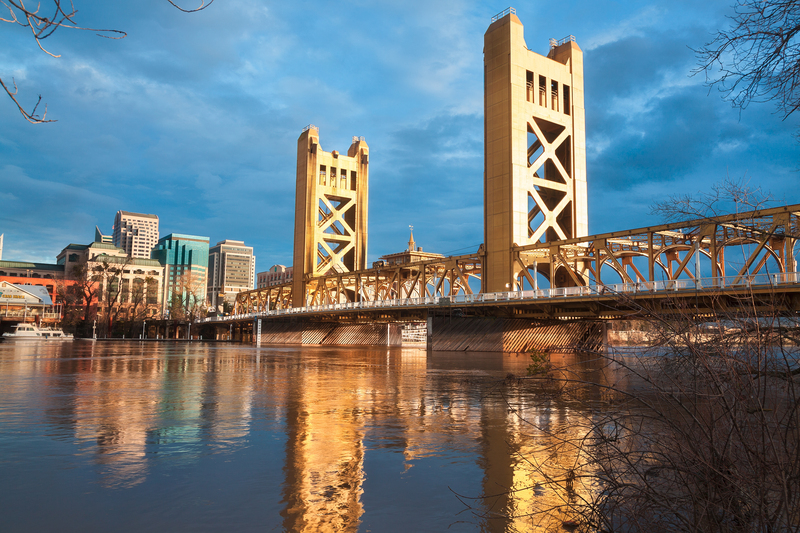 Amidst all the history, Sacramento is brought to life by a lively food scene, thriving arts and culture, and parks around the two rivers that weave through the city. Walking tours are a great way to soak in Sacramento’s rich history and architecture. 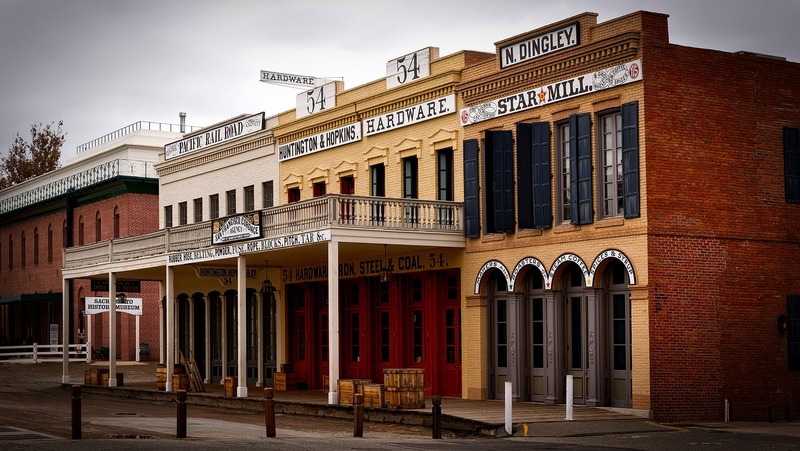 Old Sacramento State Historic Park is a district in the heart of the city dating back to the mid-19th century which is characterized by Victorian stores built by or for gold miners. 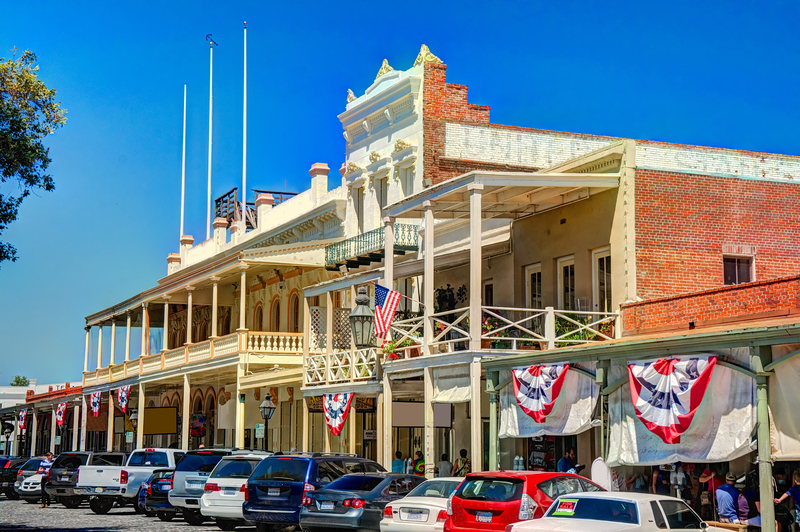 The shops, restaurants, and bars may look old, but they’re a thriving entertainment district and an iconic thing to do while visiting Sacramento! Immerse yourself in California history by visiting a historic destination. Sutter’s Fort was an essential fort in early Central California history, and our hotel’s namesake. Leland Stanford’s mansion is two blocks from the State Capitol, and a restored beacon of 19th century style and influence. The California State Railroad Museum tells the story of how trains connected California with the rest of the country, with a working historic train ride.